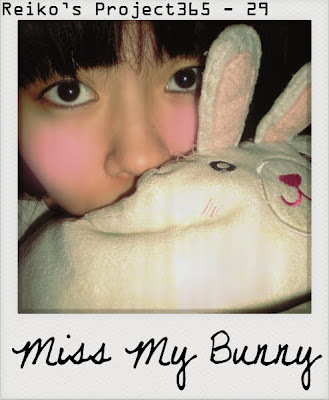 P.S: I miss my bunny bolster back in KL. Anyone courier it to me NOW PLEASEEEE!!! !